Here's a bit of a good news for video game fanatics: The discontinued Nintendo mini-console is coming back. When the company announced earlier this year it was pumping the breaks on the console, gamers were not happy. After all, it one of the most sought items during the 2016 holiday shopping season -- and also one of the most difficult to find. Nintendo attributed the decision to stop production to "limited resources." But now it appears the company is rethinking its strategy. 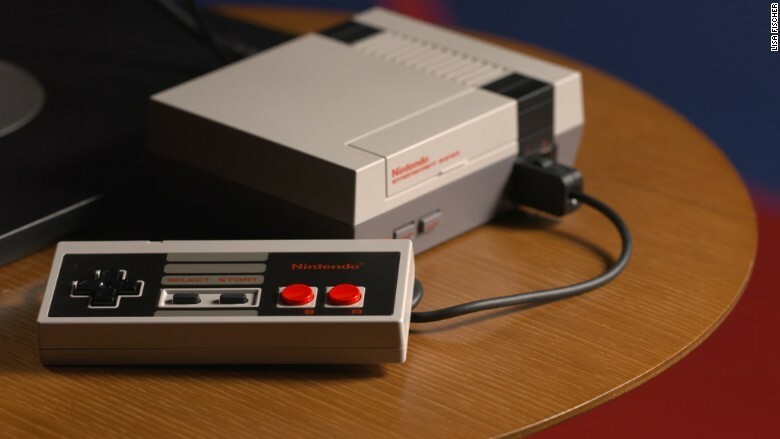 The console ($60) touts 30 built-in games, including "Mario Bros." and "Donkey Kong," and a retro-inspired controller. The announcement of its return came just two weeks before the company will launch its second miniature-sized console: the SNES Classic Edition ($80). It features 21 built-in games like "Super Mario World" and "The Legend of Zelda." It will also include a new title, "Star Fox 2." But Nintendo (NTDOF) promises it will be easier to get your hands on this one. The company said it will ship more units of the Super NES Classic Edition on its U.S. launch day, September 29, than all of last year with the NES Classic Edition. 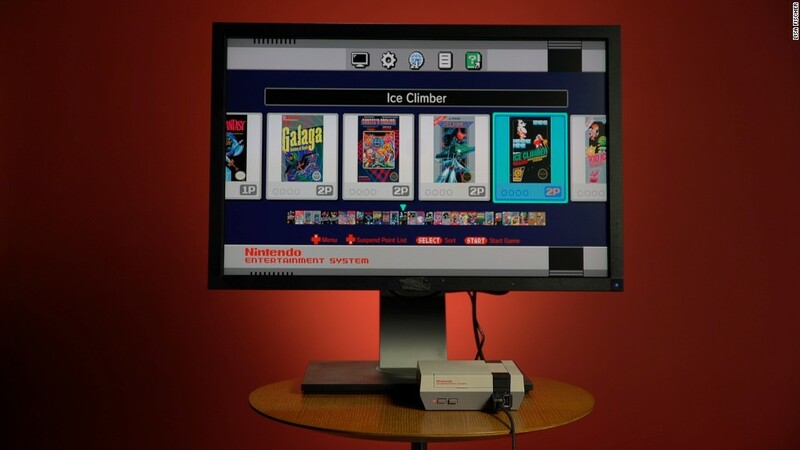 "Fans have shown their unbridled enthusiasm for these Classic Edition systems, so Nintendo is working to put many more of them on store shelves," the company said in a statement. The company isn't just banking on nostalgic consoles to drum up excitement and bring in sales. In March, Nintendo launched its latest gaming system -- the Nintendo Switch -- which works as both a TV-linked console and a handheld portable device.